The Top 10 list of the most powerful business leaders in Kuwait is compiled and updated bi-annually by the MarcoPolis research team. The numerical rankings take into account the accumulated wealth of each of these business personalities (as per the available data). The Top 10 list is led by Bassam Alghanim, followed by his brother Kutayba Alghanim and Fawzi Al Kharafi. Kuwait is a country of small geographical area but nevertheless it has a wealthy and comparatively open economy. The country’s petroleum reserves represent nearly half of Kuwait’s GDP and 90% of Kuwait’s government income and export revenues. 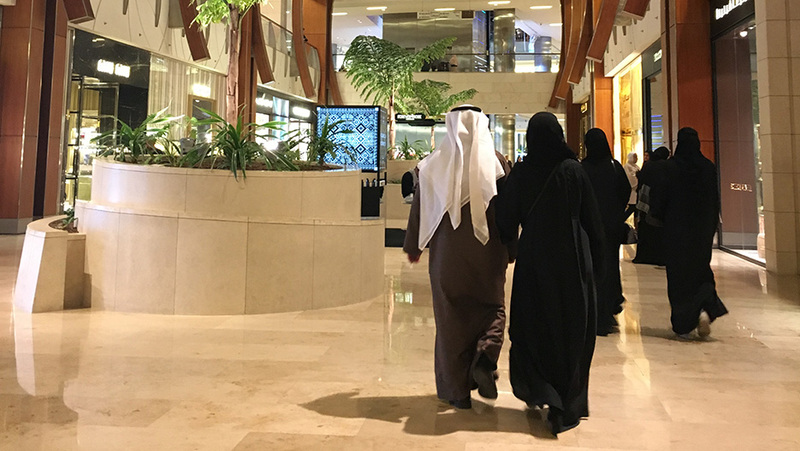 It is no surprise that Kuwait’s riches have mostly made their money in the oil and energy sector and have then gone on to diversify their interests. The brother of Bassam Alghanim also owes his wealth to his inheritance from his father, including his share in Alghanim Industries and a stake in Gulf Bank. His son Omar has taken over the running of the conglomerate Alghanim Industries, which has resulted in a rift between Kutayba and Bassam. 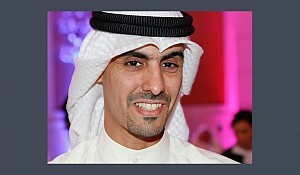 He continues to live in Kuwait and is married with three children. 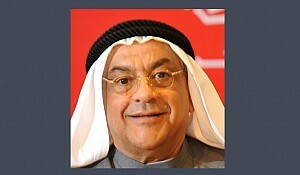 Mohammad Alshaya heads one of Kuwait’s wealthiest business conglomerates, the Alshaya Group. The group is involved in a wide range of interests including real estate, construction, hospitality, advertising, and IT in the Middle East. It is also the regional franchisee of many international companies including Starbucks, H&M, Foot Locker, Mothercare, Debenhams, River Island, Topshop, Office Depot, and PF Chang’s. 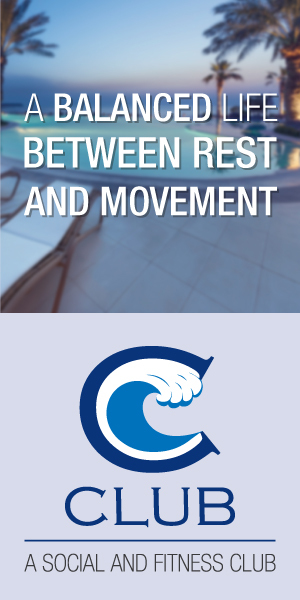 The Group has also expanded into Central Europe including the Czech Republic, Hungary, and Slovakia. Sheikh Suad Al Humaidhi is the widow of the late Sheikh Jaber Al Sabah, a prominent figure of the ruling family of Kuwait. She is a prominent business woman and is Chair of Suad Hamad Saled Al Homaizi Establishment, specialised in general trading and contracting. She is seen as the face of businesswomen in the Middle East. She has stakes in several banks including NBK, the country’s largest lender and she owns commercial and residential property all across the region. 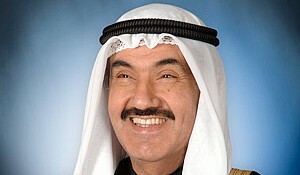 Sheikh Salim Sabah Al Nasser Al Sabah is the 15th ruler and 5th Emir of Kuwait and is also the Commander of the Military of Kuwait. 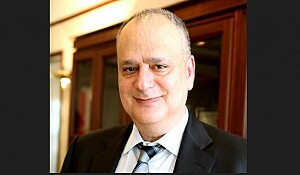 He holds a 5.4% stake in Ahli United Bank of Kuwait, one of the top 10 companies in Kuwait. In 2010 the Bank became an Islamic bank and in February 2015 the bank’s market capital stood at $5B.